Looking For Assistance In Designing Your Venue? 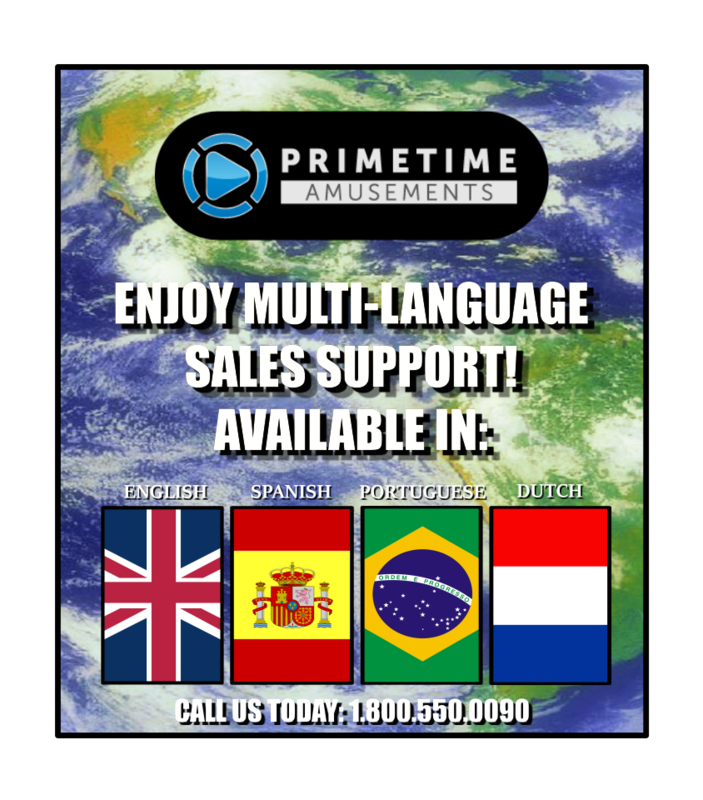 At PrimeTime Amusements, we specialize in designing entertainment venues so that you can get the maximum potential out of your investment. We have experienced site designers, event planners and theme creators on our staff that assist you in making your vision come to life. That includes arcades, laser tag, trampoline parks, bowling alleys and more. Introducing Prop Creations by PrimeTime Amusements… Theming environments, props & character statues, architectural set-designs, figures, 3D signs & Monument Signs and more… It’s all possible as part of PrimeTime Amusements’ new division. 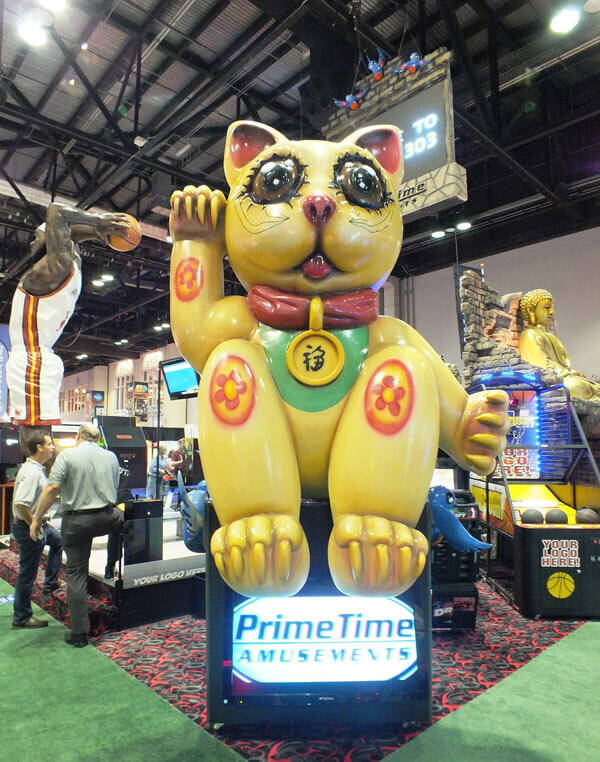 With nearly two-decades of experience in the arcade sales, rentals and operations business and a more recent foray into Family Entertainment Center (FEC) consulting, theming is the next logical step for PrimeTime. The PrimeTime Theming division is headed up by an art director and numerous sculptors. The statues are primarily constructed from foam and hard-coated with paint, which ensures that the finished product is lightweight and easy to transport, yet waterproof and able to handle outdoor weather elements. The PrimeTime Theming team creates the pieces using a combination of CNC 3-D Cutting machinery and hand sculpturing. Customers are also given the opportunity to have pieces made-to-order which will take approximately two weeks. For information on Prop Creations (PrimeTime Theming) and its sales and rental options, please contact us at [email protected] today! Can you make a large, 8ft tall fire extinguisher prop from foam?